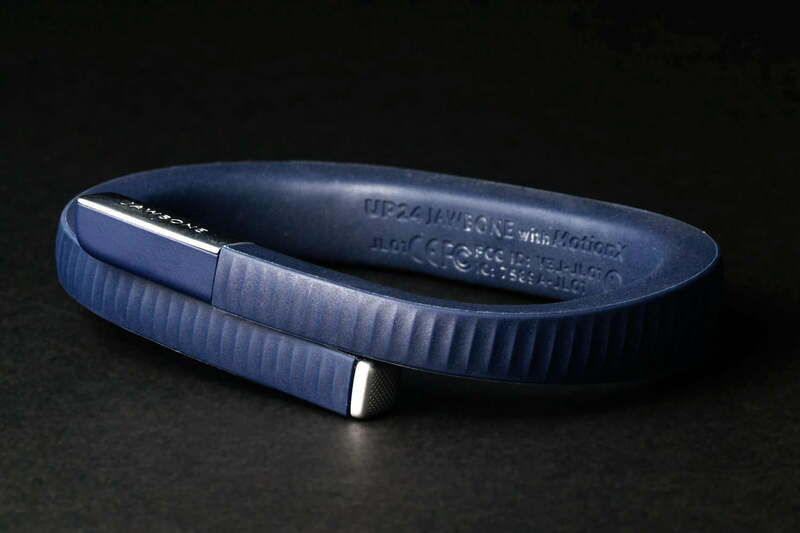 Wireless Bluetooth connectivity and software upgrades keep Jawbone’s UP24 fitness tracker fresh, but increased competition will likely leave many consumers wanting more out of their hardware. Sometime in the past few years, wearable fitness trackers became the new “Livestrong” bracelet — subtle wrist-worn statements that aren’t particularly eye catching or flashy, but are visible enough to send a signal to those in the know. 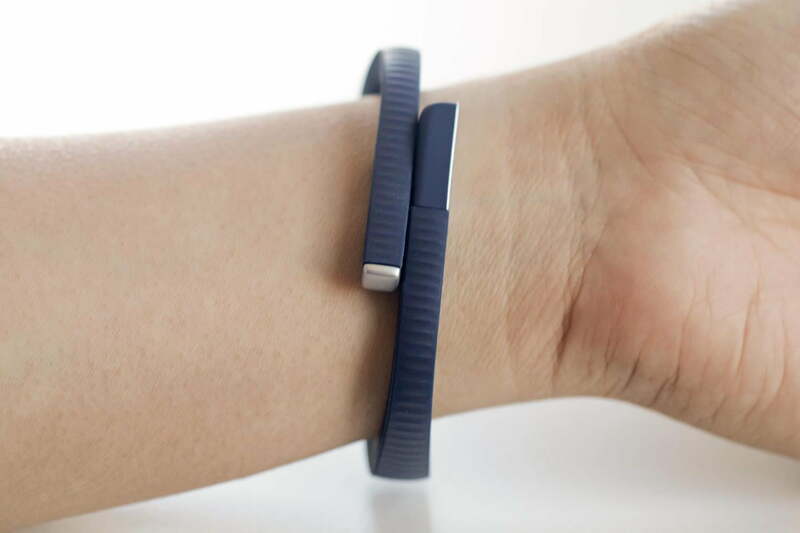 The FitBit took the casual gym-going world by storm, and Jawbone, a company previously known for Bluetooth headsets and pocket-sized wireless speakers, has given the company a run for its money since introducing the first Up band in late 2011. Like early FitBits, the Up line is a model of simplicity, lacking a display and instead relying on vibration for very basic notification. Even as most of the competition has experimented with small screens, the company has continued to let its smartphone app do all of the heavy lifting. That’s not to say that the company has stagnated in the face of increased competition, of course. Late last year Jawbone released UP24, the most significant update to the line in its three-year history. The biggest change, from a hardware perspective, is the move from tethered to Bluetooth syncing. With near-constant updates to your smartphone, this upgrade that is likely to have a fairly profound effect on usage. The release upgrade also brings a 3.0 version of the Up software, with better real-time tracking and more targeted goals. 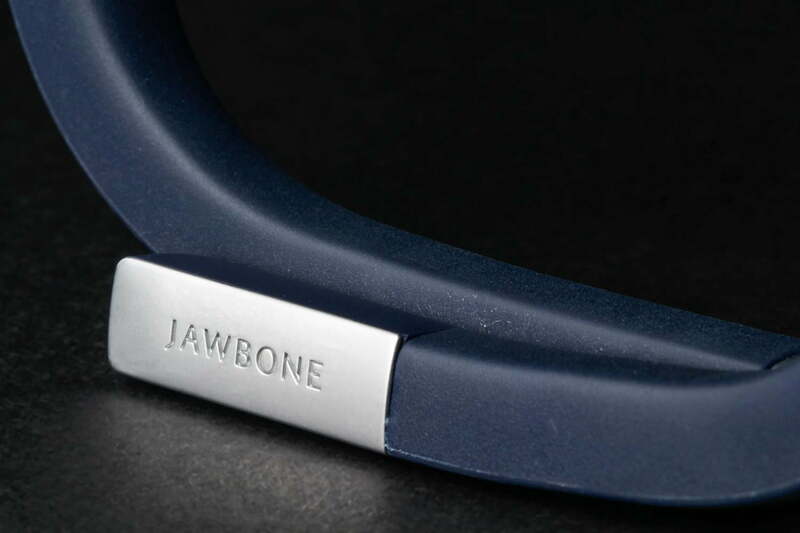 To its credit, Jawbone has continued building out the software in the interim. Last month, for example, brought advances to the way users input food data, with algorithms designed to help automate caloric intake. 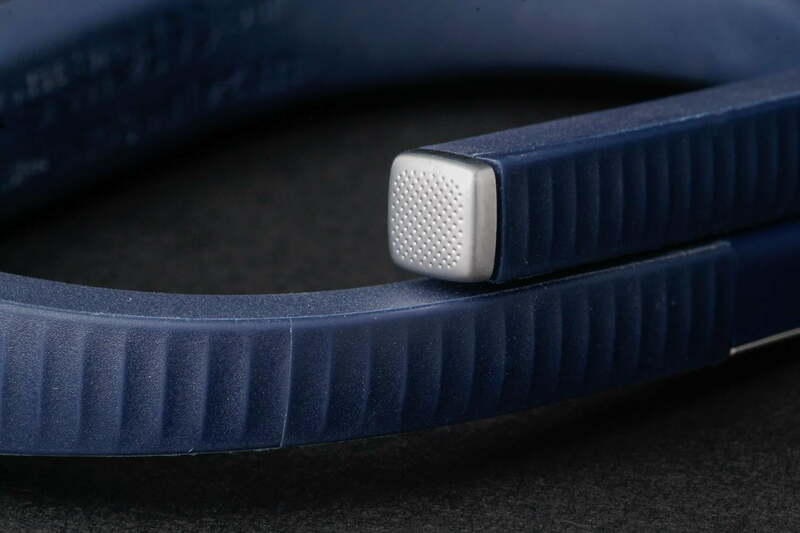 Between its movement tracking, calorie counting and existing sleep tracking, the UP24 aims to be a complete health solution in a simple package, but as the competition grows more complex, will Jawbone’s simple approach to data collection continue to strike a chord with consumers? The UP24 is nearly identical to its predecessor, save for a subtle pattern on the band’s face that trades V shapes for curvier lines. 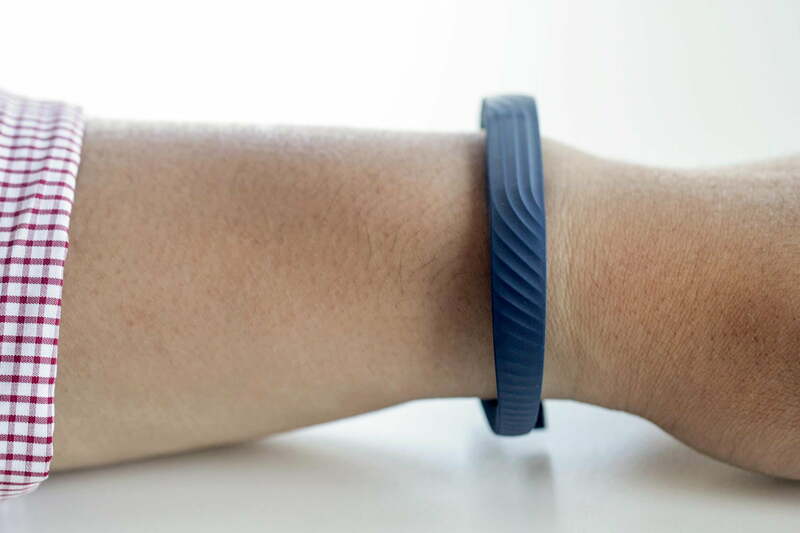 Like the UP before it, the UP24 is a flexible band that resembles a Mobius strip with an opening one end. Rather than clasping shut, the metal tips just sort of overlap, meaning that the device is hardly one-size fits all. Asked what size I’d prefer for a review unit, I went with large, being a full-sized human male. The large, it seems, is reserved for linebackers and sumo wrestlers with wrists the size of tree trunks. You don’t want the band cutting off blood supply while exercising, but with a real clasp, even the medium size had a tendency to slip when I used my arms during more vigorous exercise. The large, it seems, is reserved for linebackers and sumo wrestlers. 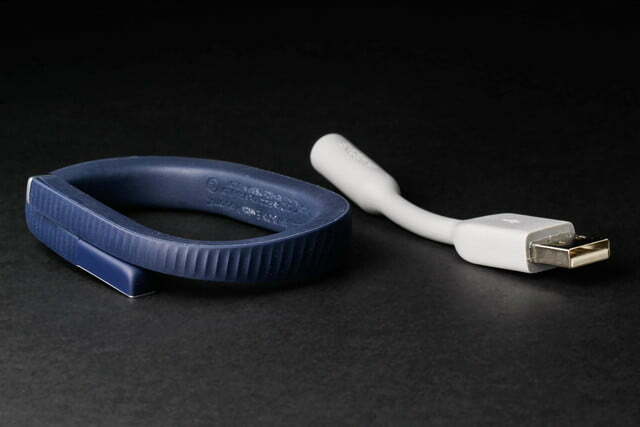 One tip of the band sports a removable metal cap. Underneath that is a 2.5mm headphone jack used to charge the band via the rubber USB adapter included in the package. The UP sported the more standard 3.5mm version, but that’s not necessary here, since you won’t be doing any syncing via your phone’s headphone port. The other end of the band sports a small metal button. 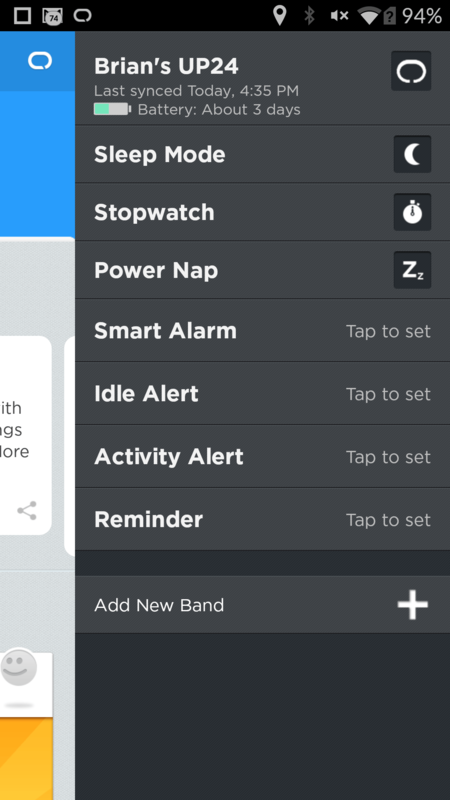 You press and hold it at bedtime to let the band know that it’s time to start tracking your sleep, which causes a small moon icon to flash on the band next to the button. More sophisticated bands like the Basis smartwatch are able to make that shift automatically, due to built-in skin thermometers and pulse trackers, which can tell when your body is slipping out of consciousness. The UP24 needs you to trigger it manually, but on the upside, the small band is a heck of a lot more comfortable to wear to bed than a big, bulky fitness watch. In fact, the band is just more comfortable in general. That’s really the whole selling point of the UP line from a hardware perspective — it doesn’t have a lot of the more complex features of much of the competition — a display, heart-rate monitoring, etc. — but you’ll probably forget that you have it on at all after a while. Until you sit down at your computer and start typing, at least. The band is, naturally, water resistant, so you can shower with it, wear it out in the rain and sweat to your heart’s content. It’s not quite rated to go swimming with you, but unless you’ find yourself in a lot of bodies of water, you’ll rarely need to take the UP24 off at all — except to charge it. And even that only needs to happen once a week or so. That’s three days fewer than the UP, thanks, no doubt, to the nearly always-on presence of the Bluetooth radio. 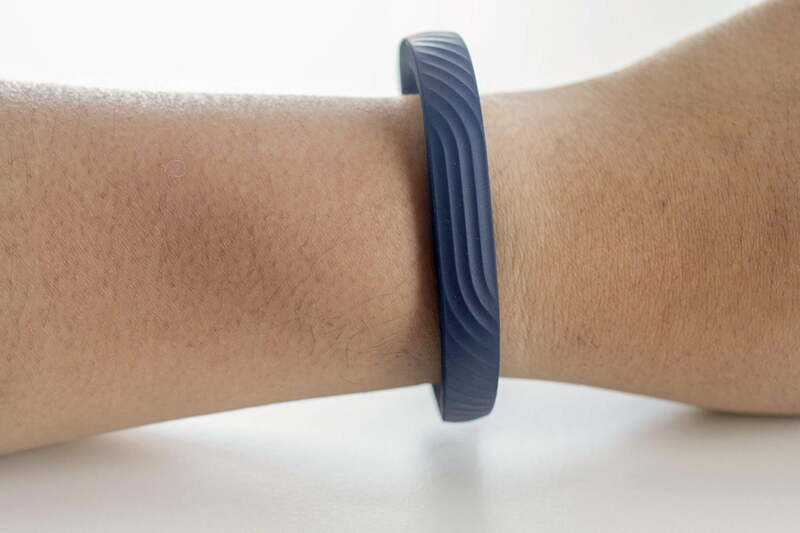 When the battery gets low, the band will vibrate and the sun icon will flash five times. The same icon will begin flashing when you charge the UP24, and turn solid when it’s done. There’s also a battery-life indicator. Even with all of those notifications, I still managed to miss the warning the first time, and stupidly spent a good chunk of the next day wondering how I had apparently only managed to walk half my usual distance. 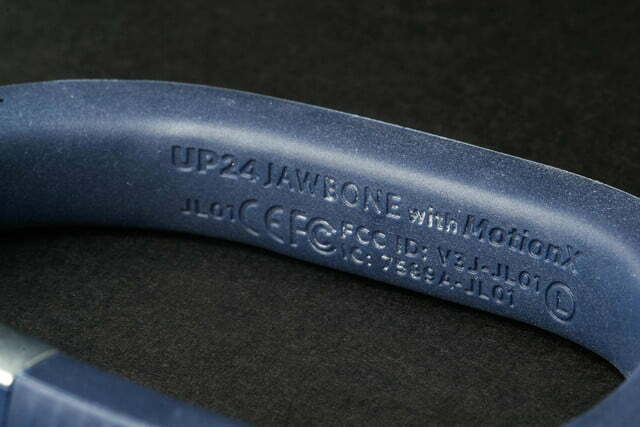 With no display, you’ll need to use the Jawbone app to look at any of the data from your UP24. Given all of the additional tracking the company has added in the three years it’s been making fitness bands, that’s a lot of info for a single app. 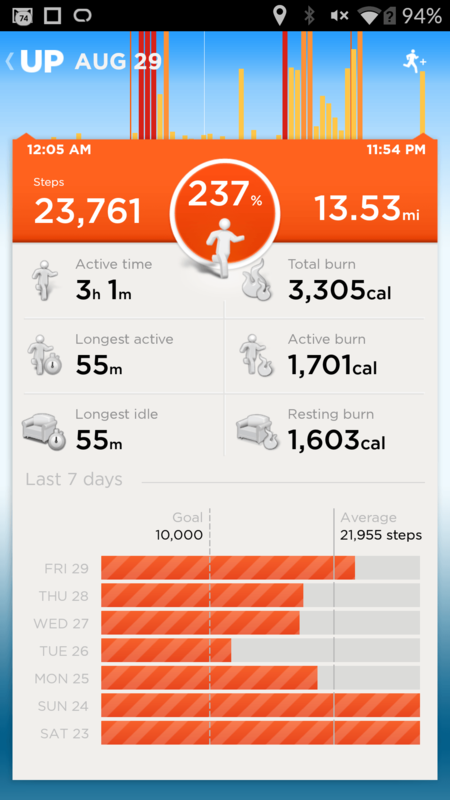 Thankfully, Jawbone has done a pretty good jump fitting all of that info in without making things overcluttered. 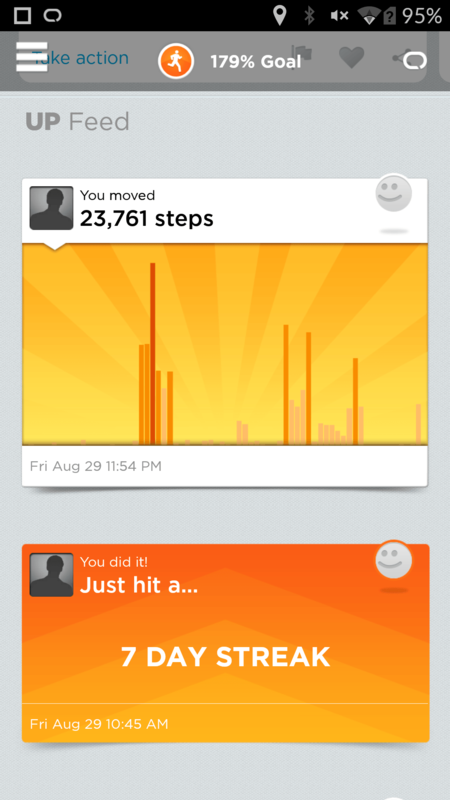 The focus of the app’s front page are two bars — sleep and steps, in purple and orange respectively. 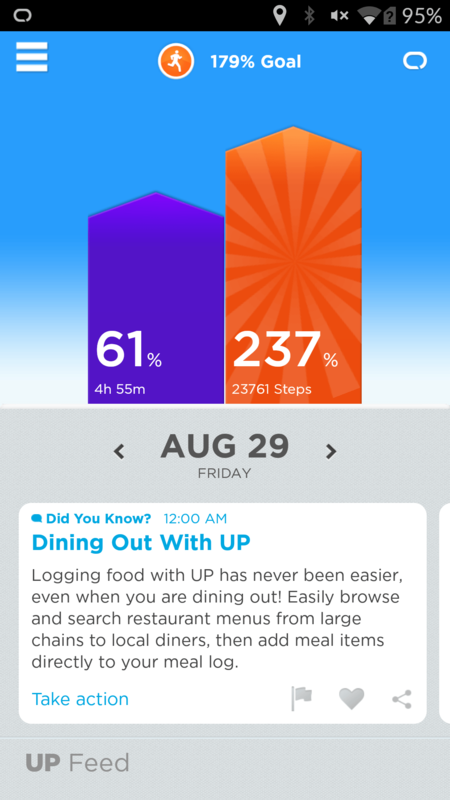 Both feature your count for the day and the percentage of your recommended daily goal. Once you’ve hit your goal, the bar takes on a swirly animated quality — at least it does with the steps. I’ve blown through 10,000 of those each day, but I’ve yet to get a full eight hours since putting the band on. You can also adjust both of these defaults by tapping on the bar. Fitness enthusiasts will bemoan the lack of more specific activity tracking like running, biking, and swimming. Just below that is a slider for checking out your progress from other days of the week, and further down still are flash cards offering up health tips, fitness motivators and random trivia pertaining to goals. Did you know that Einstein, Churchill and Kennedy were all frequent nappers? I didn’t. I had heard that Lincoln had a secretary named Kennedy and Kennedy had a secretary named Lincoln, though. I’m not sure how that information is relevant. Start scrolling down and you’ll find a lot of different graphs breaking down how much you walked and slept day to day. Tapping into each will bring up a full-screen breakdown of those activities. For walking, you get the number of steps, the miles walked and how much of your goal you’ve hit. The app also breaks down the amount of time you’ve been active, the calories you’ve burned and how much time you’ve spent idle. It’s a good amount of detail for most casual users, but fitness enthusiasts will bemoan the lack of more specific activity tracking like running, biking, and swimming verses just regular old walking. 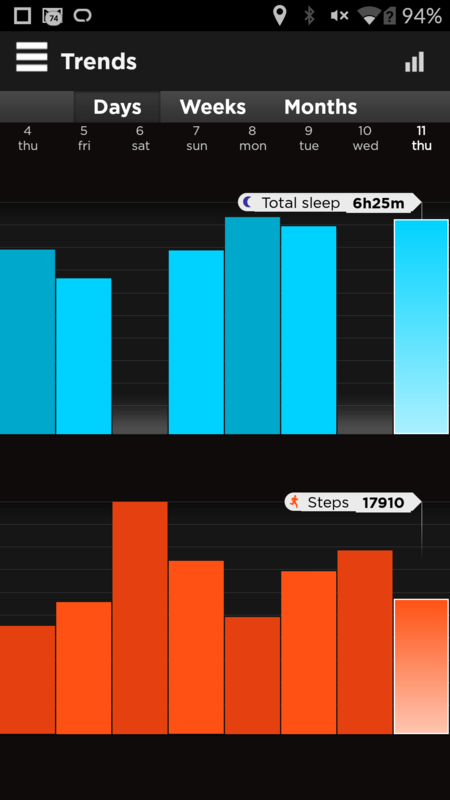 The sleep graphs, meanwhile, break down light sleep, deep sleep and the time you spent awake. Again, more detail such as REM periods would be nice, but the limited hardware doesn’t really have as much information to go on here. For a fuller of view of your progress over time, the app features a number of other views. There’s Lifeline, a scrolling infinite canvas graph, which breaks down activities by hour all the way back to the beginning of your usage, and Trends, a simple bar graph for comparing your activity day to day. 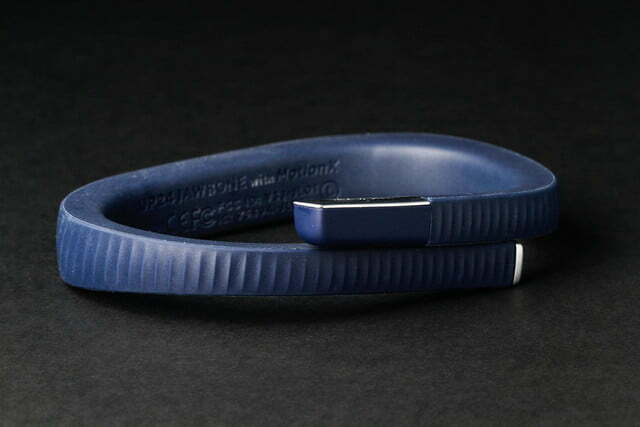 The views are all straightforward enough, but I do with Jawbone had integrated them more directly with one another, so toggling between them was a simple matter of drilling down on info. 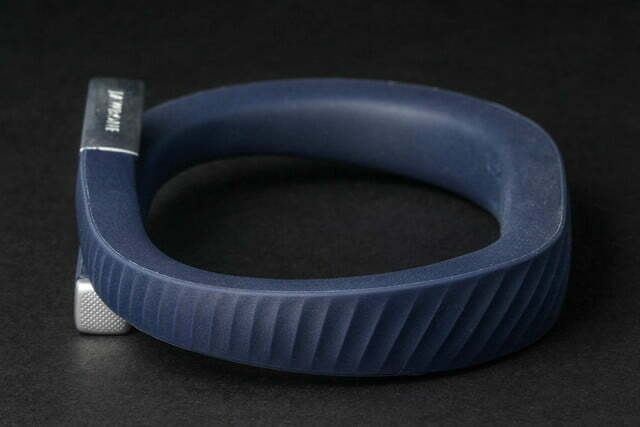 The small band is a heck of a lot more comfortable to wear to bed than a big, bulky fitness watch. Food logging happens manually, and while the process does eventually begin to predict your habits, logging can be a bit of a pain. You need to find your food in the database and figure out how much you ate. If you’re eating a lot of prepackaged foodstuff, you can scan the product’s barcode as a bit of a short cut. There aren’t really that many major advantages to using the app to track such things — and certainly there are much more robust standalone calorie-counting apps out there. 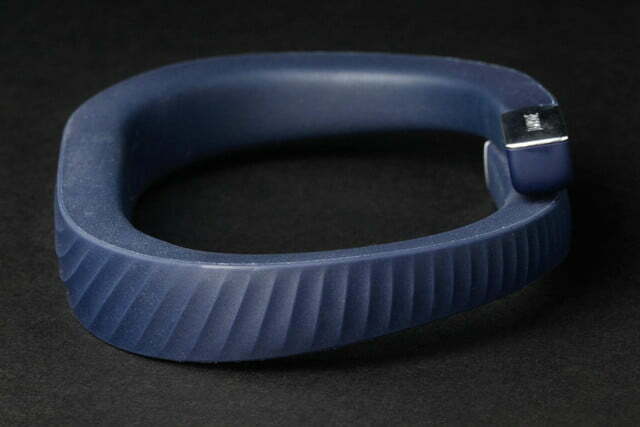 Until Jawbone figures out a way to automatically count your food intake (an UP lapband, perhaps? ), the feature isn’t much more than a nice bonus. Ditto for weight. You’ve got to manually add that as well, and the app will begin building a chart of your progress — or lack thereof. For those who need group motivation, there’s a team feature that lets you add fellow users’ progress (with their consent, naturally). The Up can be tied to a number of third-party apps in interesting ways, as well. Using the Nest thermostat app, you can “create an ideal sleep environment” and upload your weight automatically with the Withings Bluetooth scale. Bluetooth connectivity certainly brings a big advance over the previous UP. It’s incredibly handy have that tracking information in real-time time. Even with this and the additional software enhancements, however, the UP24 doesn’t match up to the sort of informational firepower available with much of the competition. 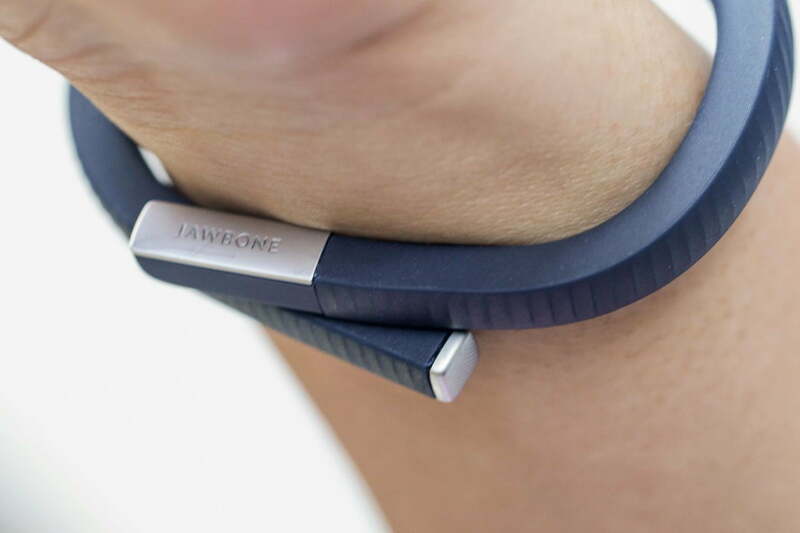 If you’re looking for a simple, out-of-the-way tracker, Jawbone’s offering is still a solid choice. For those who want more insight beyond basic step counting and sleep tracking, there are a lot more options than there were when the company first got into the game back in 2011.